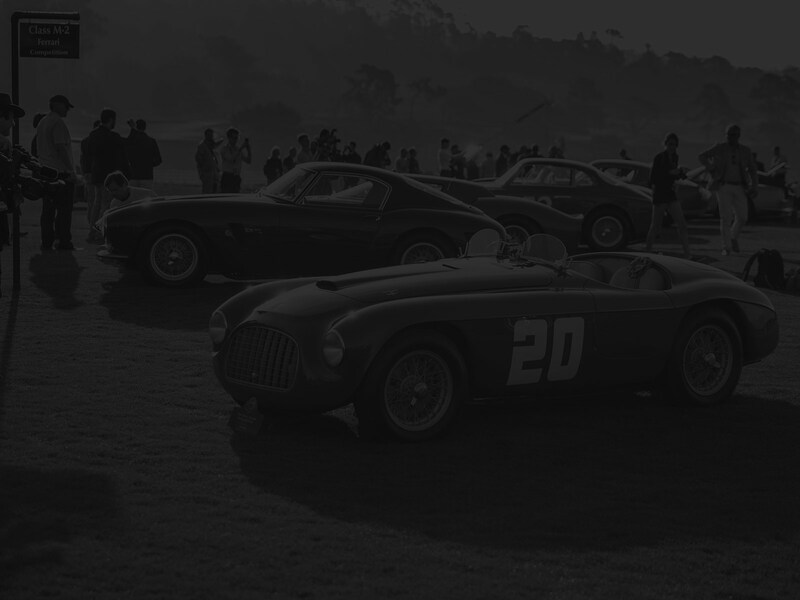 We create proprietary software and digital platforms for a range of enthusiasts in the automotive and classic car industry. Our focus and commitment is dedicated to helping dealers increase profits through powerful, custom web and marketing solutions. We keep you on the forefront of technology. There is no such thing as a "One Size Fits All" approach. At Speed Digital, we cater to your business needs. Better workflows, mean more business. 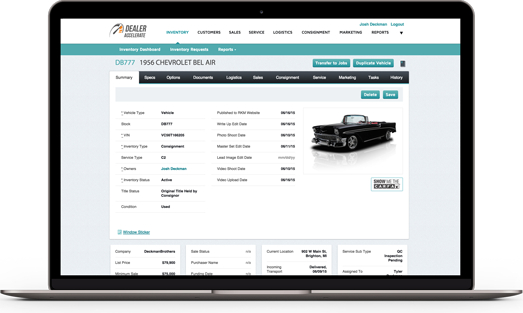 Discover the power of DealerAccelerate and custom web solutions made with you in mind. Create efficient workflows by integrating all your operational and marketing needs into one system. Save time and grow revenue with our cloud-based solutions. Access your inventory and CRM efforts from one login. It’s that easy. 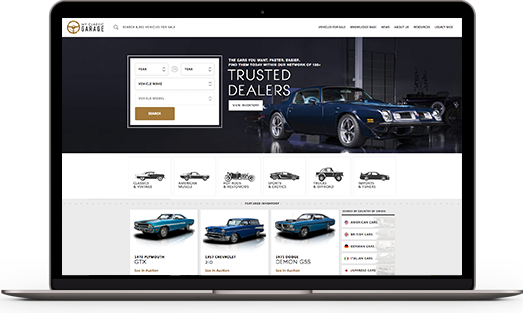 Whether you’re looking to purchase your next collector car or research one of more than 500 vehicles in the expanded Knowledge Base, My Classic Garage is the ultimate online resource for any classic car collector or enthusiast. Manage your personal collection digitally. 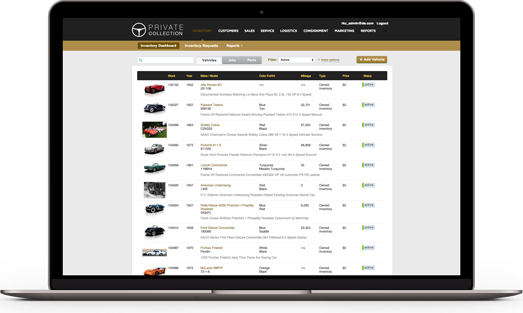 Track inventory, provenance, restoration and update your collection from a private website. 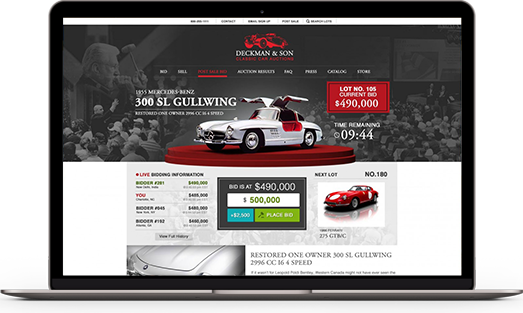 The Only Auction Software built specifically for classic car auction companies. Manage lots, bids, consignees, sales, and even your jumbotron with one integrated package. We're more than just programmers and car people. We're enthusiasts. We understand the ins and outs of what makes a great site unique or what your business needs to stay afloat in the digital space today. In other words, we've fine tuned the engine you need to accelerate your business.